Do you have an aspiring model? 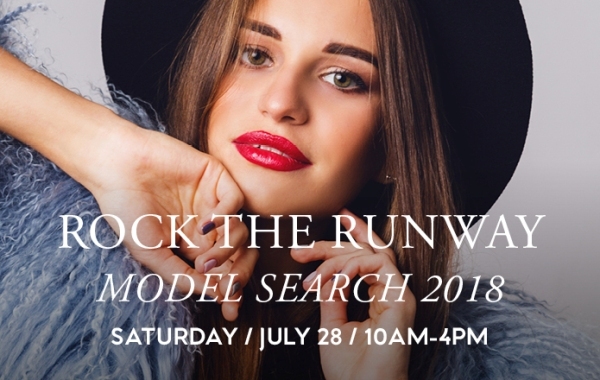 On Saturday, July 28 from 10 a.m. – 4 p.m., Colorado’s #1 Outlet Center will welcome hundreds of young hopefuls for the 2018 ‘ROCK the Runway’ Model Search. The competition is open to all aspiring models, ages 5-23. Each of the winners will be given the opportunity to appear in future advertisements and fashion shows for Outlets at Castle Rock, Outlets at Silverthorne and Outlets at Loveland. The competition will be divided into three different age categories: elementary (5 to 10 years old), middle school (11 to 13 years old) and high school/college (14 to 23 years old). 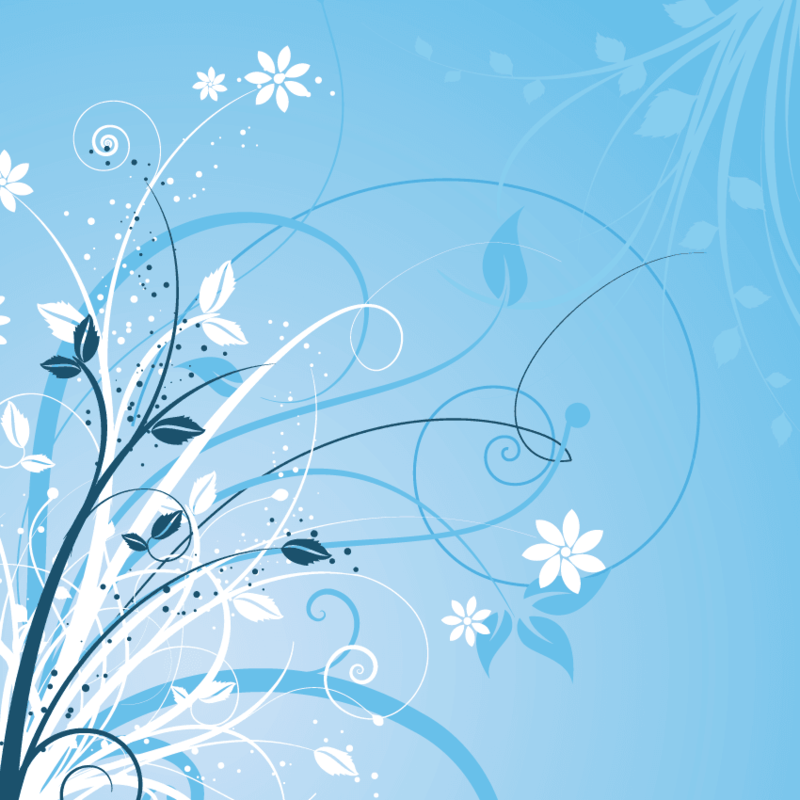 Of the participating contestants, a group of roughly 20 winners will be chosen to appear in upcoming advertising campaigns. The day’s activities will be overseen by a panel of judges made up of fashion industry experts and winners being announced on-site following the final contestant catwalk. Registration for the 2018 ‘ROCK the Runway’ Model Search is available here. On-site registration for the event will be available for those do not preregister online; however, participants who preregistered online are still required to check in on the day of the event. On-site registration and check in for ‘Rock the Runway’ Model Search begins at 10AM.